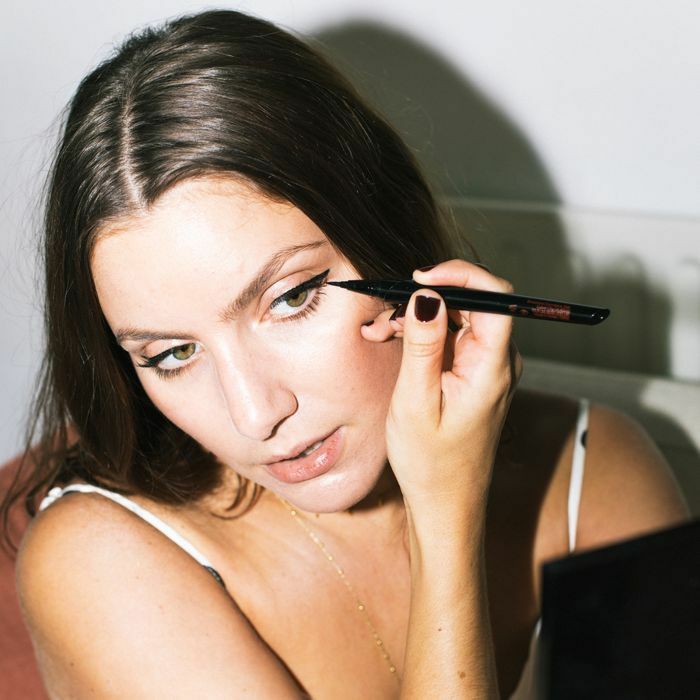 From a classic smoky eye to the luscious gold eyeliner trend, finding the perfect eyeliner isn’t just about making your eyes pop; it’s also about expressing your personal style. Understanding which type of eyeliner to use for which look isn’t always an exact science, and understanding how a particular eyeliner will behave once applied can be helpful to know. We’ve compiled a simple guide to the four most popular types of eyeliner, along with how to use them and some of our favorite picks for each. While most eyeliners contain wax as part of their formulation, this type of eyeliner tends to be particularly high in wax content. 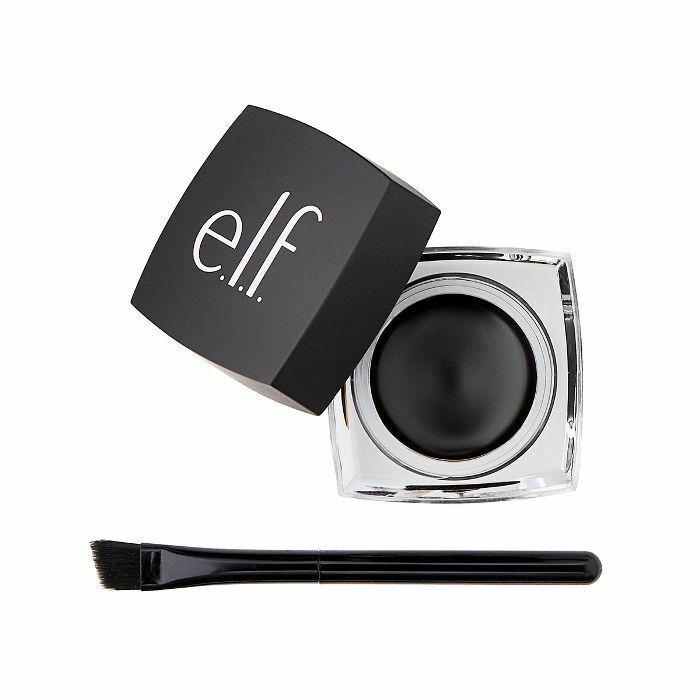 This means that it’s fantastic for staying put and is a great choice among waterproof eyeliners. This style of eyeliner is often applied with an eyeliner brush, which helps to create a more precise line. And while gel liner is an excellent option for application to the waterline, achieving this technique with an eyeliner brush can be tricky. 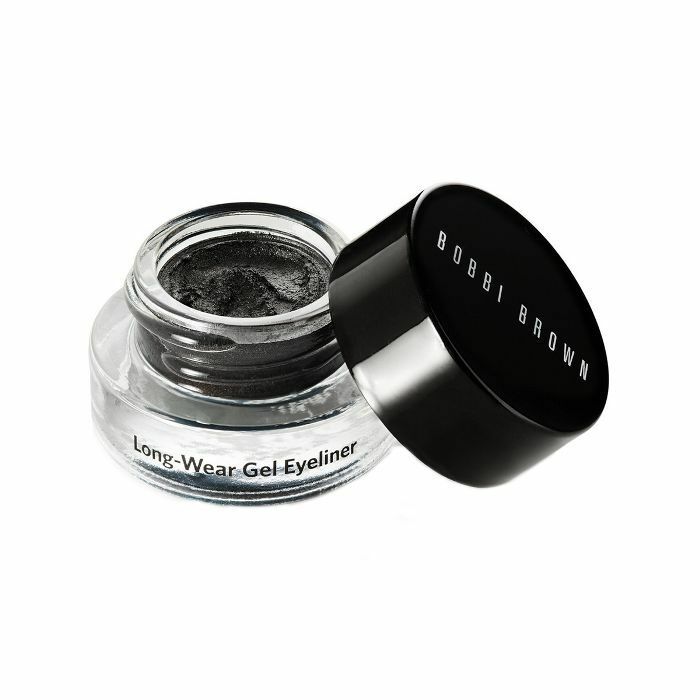 An alternative solution is to dip an eye pencil into gel liner and then use this to draw a fine line. Perhaps more than anything else, cream eyeliners offer a fantastic solution for creating a smoky eye look. This is because they’re virtually designed for smudging and behave in a way that’s similar to other cream-based types of makeup, such as eye shadow. 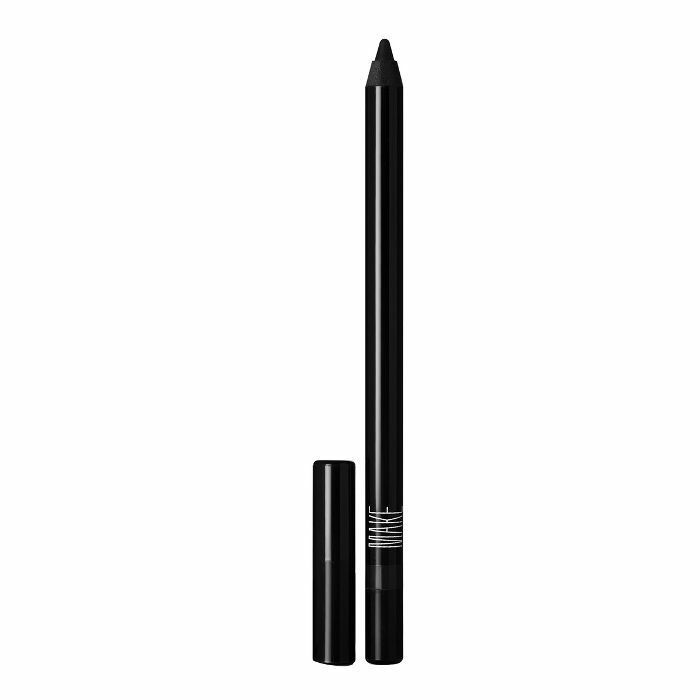 Kohl eyeliner is often categorized as a cream eyeliner and is a good choice for applying directly to the waterline. To get the benefits of this type of eyeliner with a formula that’s less likely to smear, try one of our picks below. 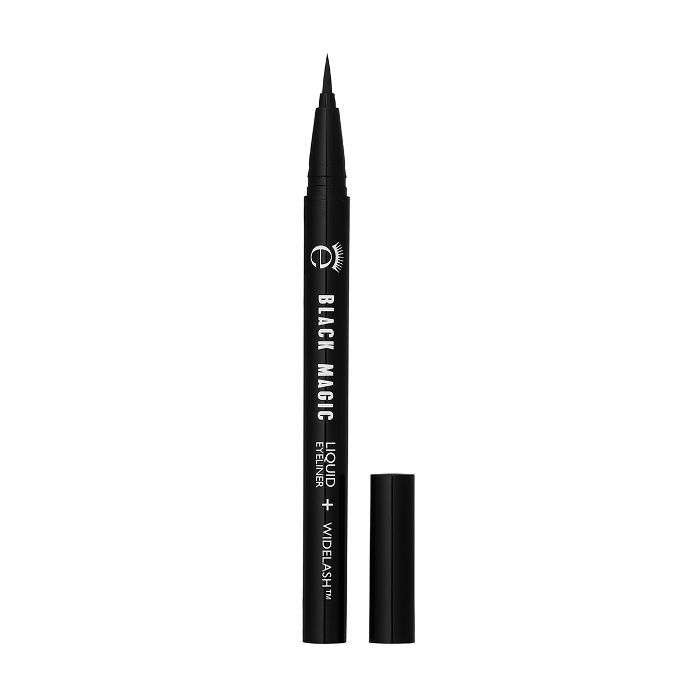 One of best (and trickiest) types of eyeliner to master is liquid. This liner style is designed with vivid, intense, long-lasting color in mind, making it ideal for high-drama looks. However, it also requires a delicate touch during application. (To nail the look, here’s the secret to perfecting your liquid eyeliner technique.) 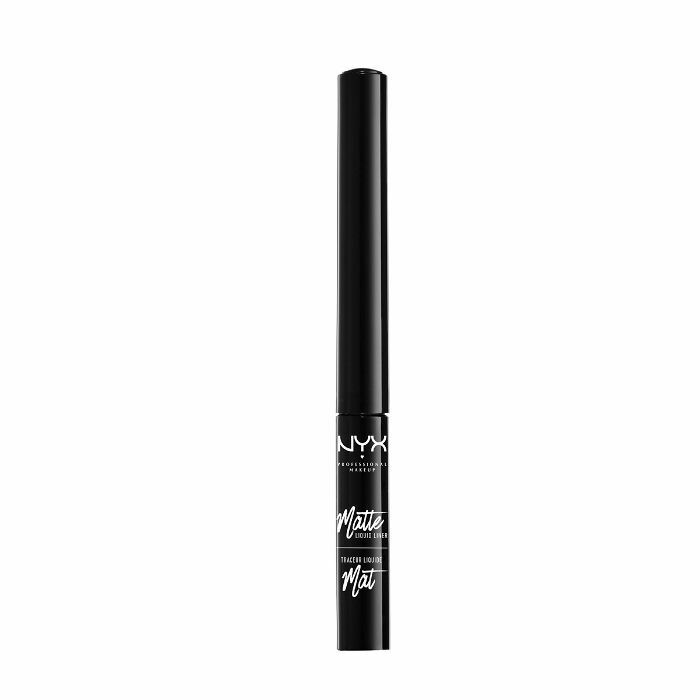 Liquid liner tends to dry quickly, making it less than ideal for smudged and softer looks. Essentially, there are two types of liquid liner. The first is brush tip, which is excellent for fine lines and precision detailing. The second is felt tip, which is slightly easier to apply and is perfect for creating a cat-eye effect. 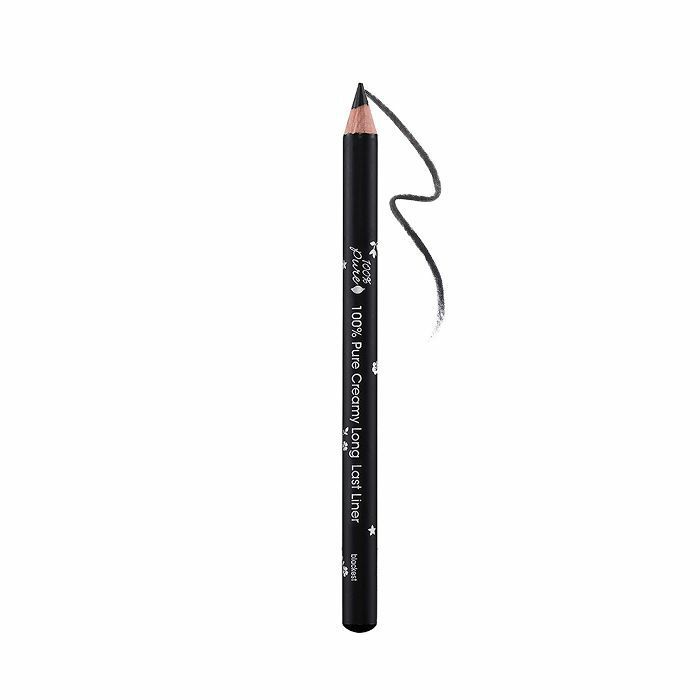 Perhaps the simplest to use, pencil eyeliners are best for subtler looks and may be best for those new to eyeliner. 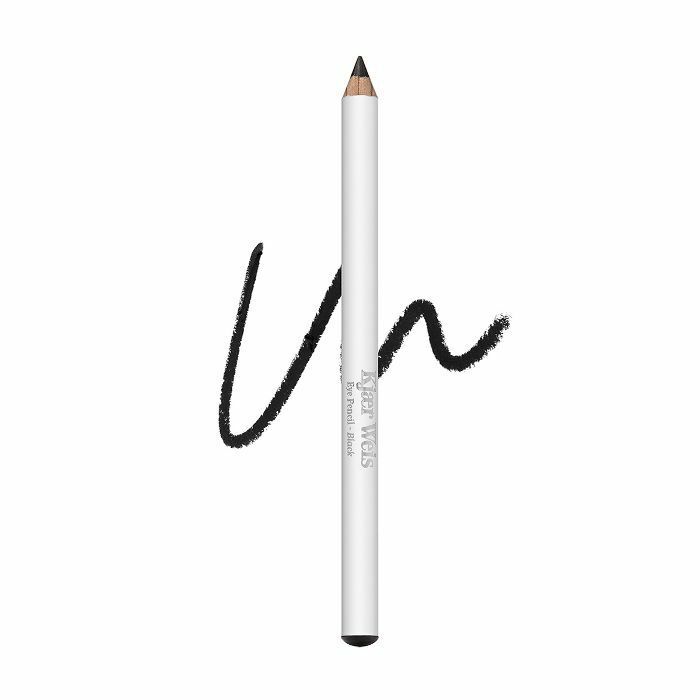 In terms of consistency, this type of eyeliner represents a cross between dry and creamy formulas, making application a breeze. Mechanical eyeliners also fall into the pencil category. These are retractable versions of pencil eyeliner, which makes them convenient and less likely to break but also more difficult to sharpen. While many pencil eyeliners are designed to be waterproof, they tend to be less long-lasting than liquid eyeliners. Up next, read on for a simple guide to every type of lipstick finish.